Description:	Located in Cullman, The Spot Beverages is the package store of choice featuring a remarkable assortment of premium liquors, craft beers, and exceptional wines. Our friendly and experienced staff, along with our unsurpassed commitment to customer service truly sets us apart. If you are looking for something exciting, satisfying, and thirst quenching, then please allow us the opportunity to fill your needs. Feel free to browse our site to find out more about the selections of liquor, beer, and wine that we carry. 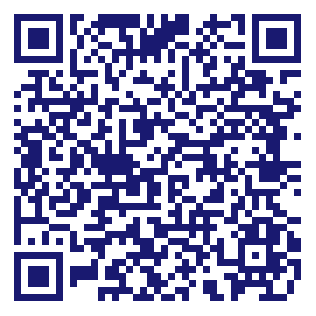 If you have a question, need a beverage recommendation or would like to a get quote for that special event, just give us a call or fill out the form on the "Contact Us" page to get the process started. Do you own The Spot Beverages? Due to the unique way that the eBusinessPages Business Directory is structured a Premium + Verified Listing is the most powerful way to get more clients to contact The Spot Beverages. Not only will your listing be more noticeable and more trustworthy, it will also be displayed more prominently in our category (Liquor Stores and Parent Categories) and location (Cullman, AL and USA Wide) listings. 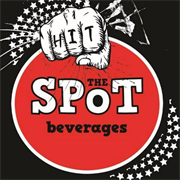 The Spot Beverages will be displayed in your competitor's listings while no ads will be shown in your own listing. Starting at $2.78 for a Premium Verified Listing, there is every reason to give The Spot Beverages the eBusinessPages Premium treatment today.